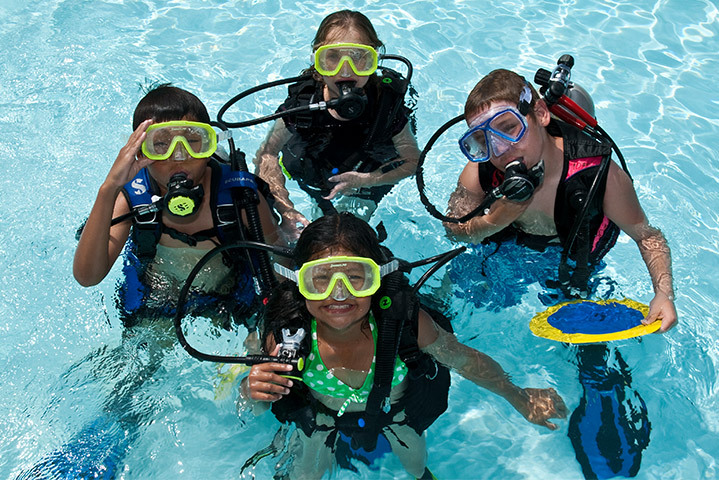 Scuba diving isn’t only for adult, kids can scuba, too. Adventure Scuba has two programs for the younger set- Bubblemaker and Seal Team. 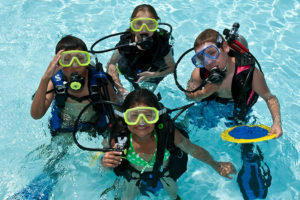 Both are great fun and the young divers get to experience the fun of being underwater. A Bubblemaker party is as fun as it sounds! 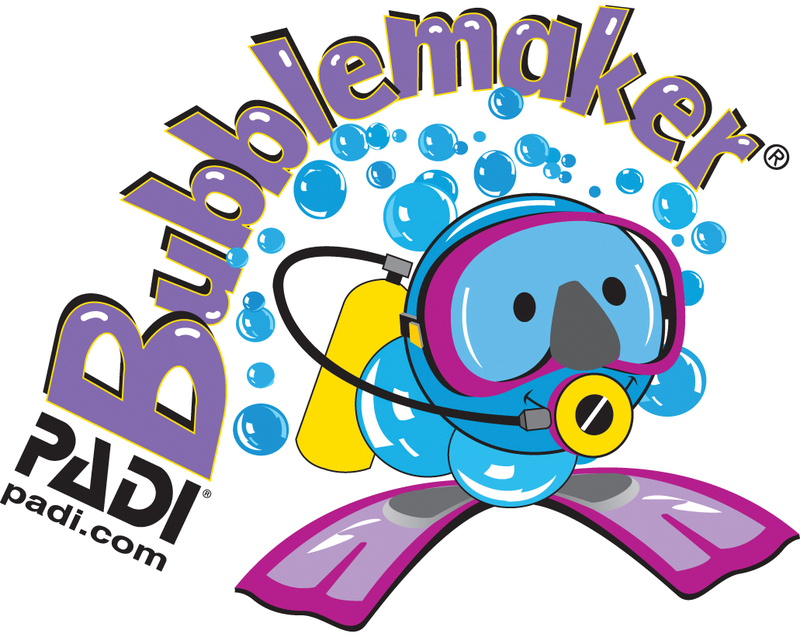 Bubblemaker parties gives kids a chance to blow bubbles while scuba diving. 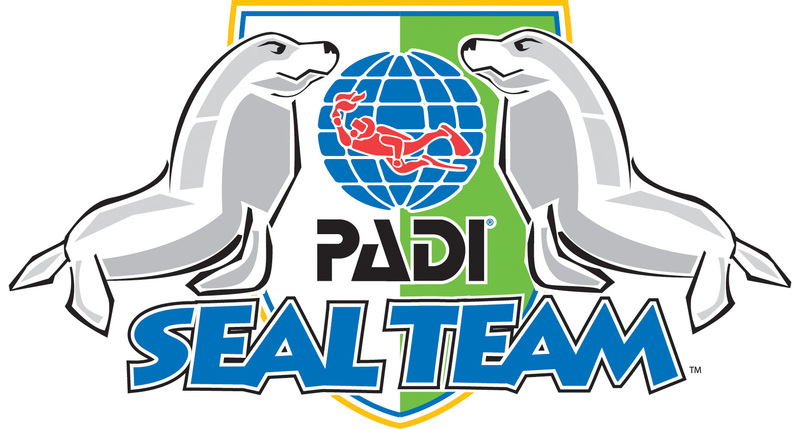 They use scuba gear to breathe underwater and swim around in shallow water. Celebrate a birthday by throwing a memorable, exciting Bubblemaker event with friends and family. 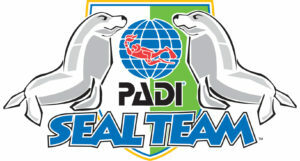 Seal Team is offered during the summer months as Kids Camp.